Posted on August 15, 2018 by Salima Mseta wrote in News, Newsletter. It has 0 Comment. 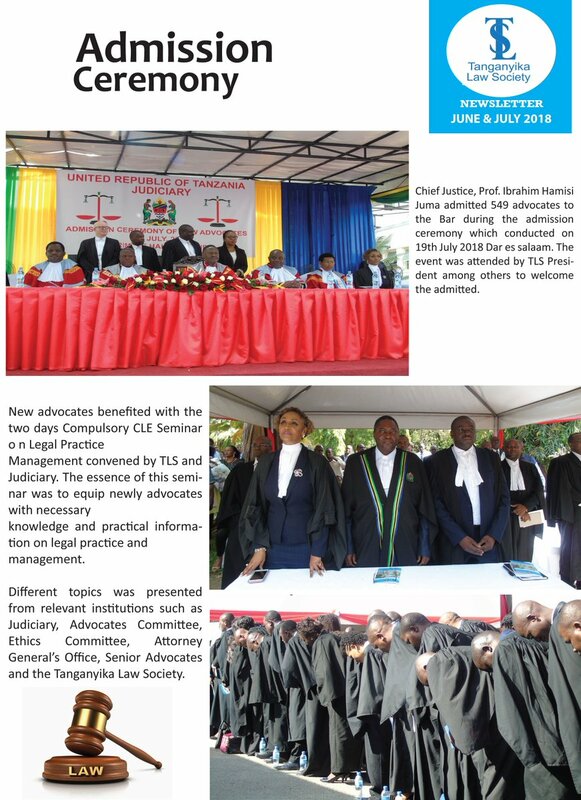 Kindly pass through this link https://tls.or.tz/publication/view/newsletter-for-june-and-july-2018/ to see our newsletter for your information. Weekly Brief for 18th to 22nd January 2016.